A Mexican Crossing Lines – Do you Nazi? A Mexican Crossing Lines asks Why Naizs Why Now? Why are Natives Punishing This? Why White People are susceptible? Listen to this discussion on why Progressives are heading down a path that moves us backwards. 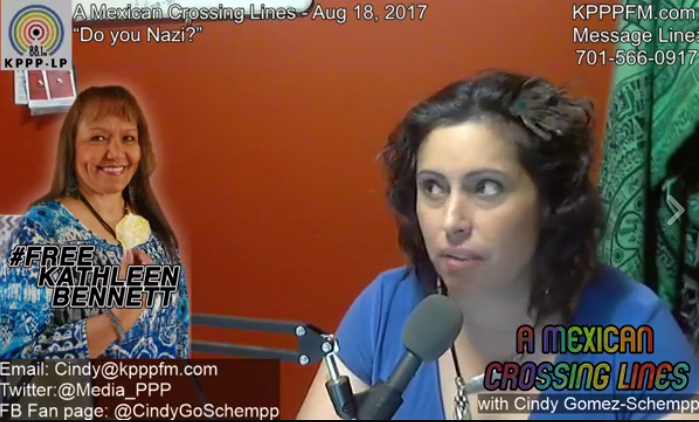 Featuring host Cindy Gomez-Schempp and Nemo Siqueiros.